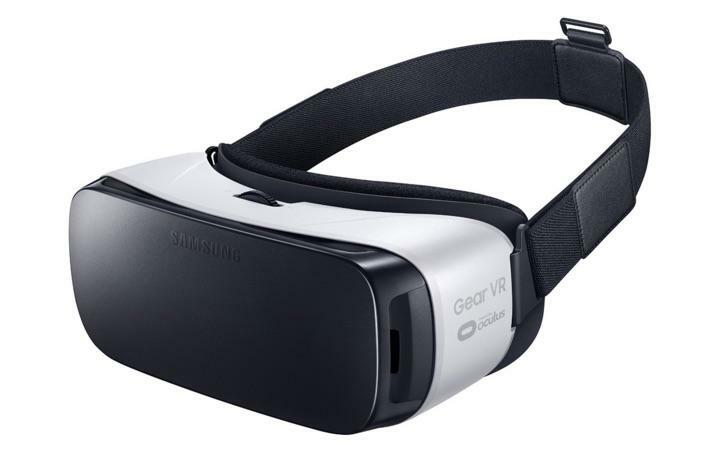 If you own a Galaxy S7, Galaxy S7 Edge, Galaxy S6, Galaxy S6 Edge, Galaxy S6 Edge Plus or Galaxy Note 5 and a Gear VR headset, you’ll be able to strap it to your head and transport right to Rio. You’ll be able to watch 85 hours of content, including the Opening and Closing ceremonies, as if you’re right there. 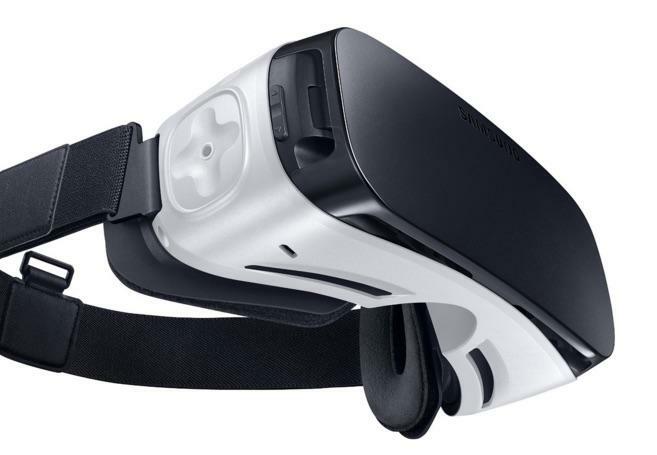 NBC Olympics will also provide VR coverage of the Men’s basketball, gymnastics, track and field, beach volleyball, diving, boxing, and fencing events, including coverage of the semifinal and finals events, Samsung said. You won’t be watching live, however, instead on a slight delay. 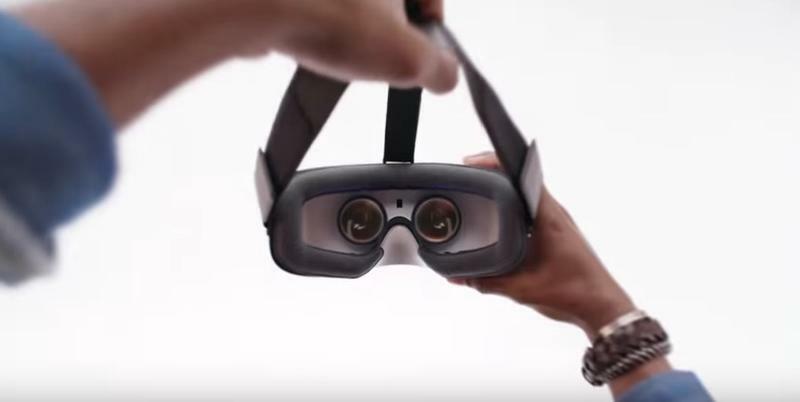 In order to watch, fans will simply need to open the NBC Sports app and attach their Gear VR. NBC Sports, by the way, requires a cable subscription, so you’ll need to log-in to verify that you’re paying for that content in the first place. Content will begin hitting the service on August 6, a day after the Rio 2016 Olympics begins. 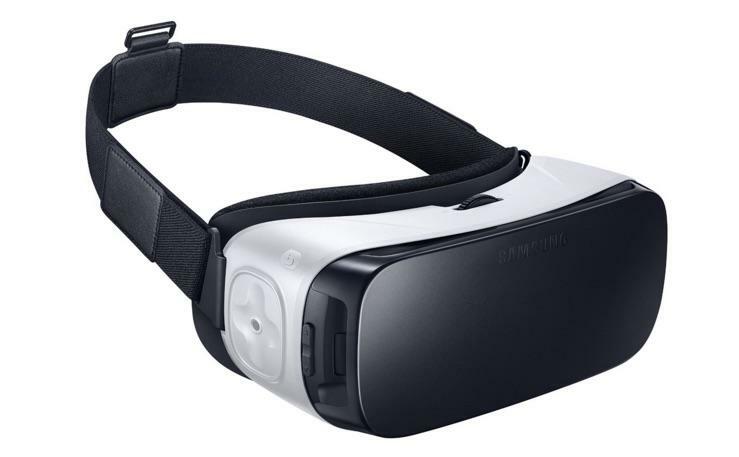 85 Hours of Content, One Sport Per Day Delivered Exclusively to Samsung Galaxy Smartphone Users with Gear VR in U.S.
STAMFORD, Conn. – June 30, 2016 – NBC Olympics announced today that it will provide Virtual Reality (VR) coverage of the Rio 2016 Olympic Games exclusively to authenticated users of compatible Samsung Galaxy smartphones together with Samsung Gear VR via the NBC Sports app, marking the first time Olympics programming will be available in VR. 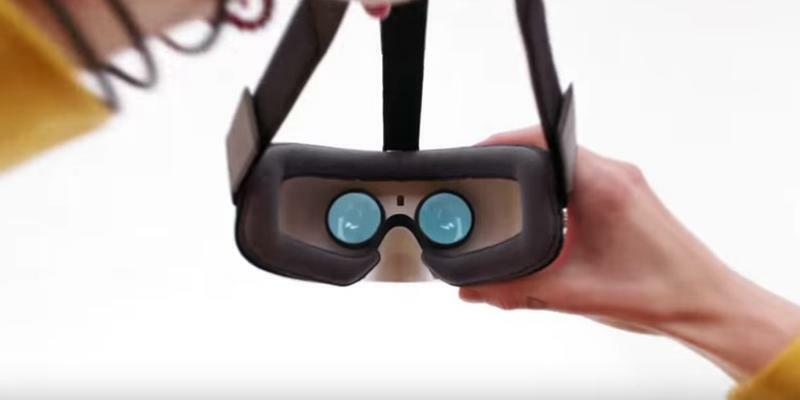 All VR programming will be presented on delay, from August 6, the day after the Opening Ceremony, through August 22, the day after the Games conclude. 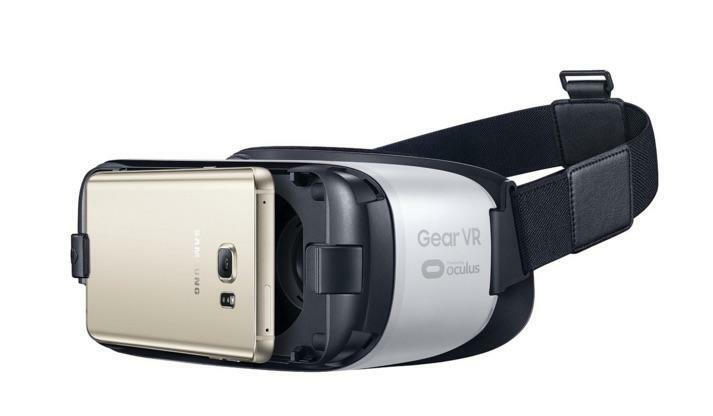 Only Samsung Galaxy smartphones compatible with Gear VR will be able to access the VR content section of the NBC Sports app. 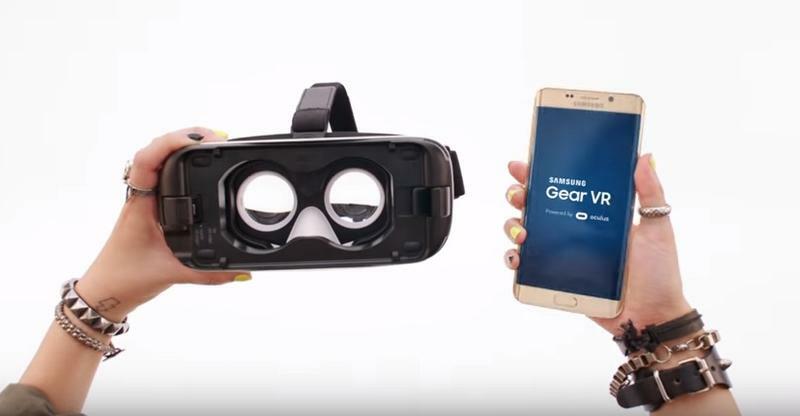 Samsung customers can view the VR content via TV Everywhere on the NBC Sports app after authenticating through their pay TV provider. 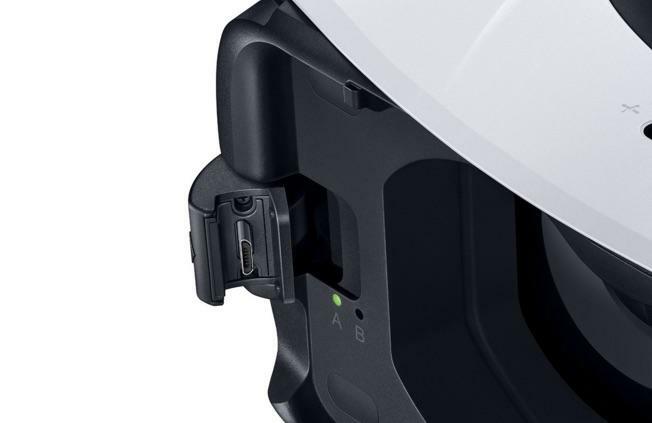 Virtual Reality immerses the viewer into an environment, whether real or imagined, creating either a lifelike experience at a place in the real world or putting a viewer into simulated environments such as in a VR game. 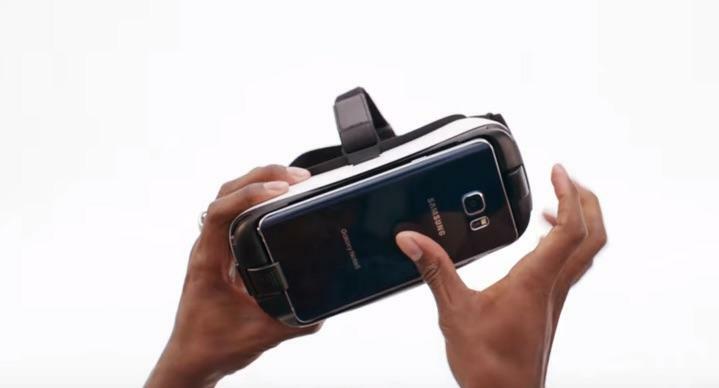 Samsung’s Galaxy S7, Galaxy S7 edge, Galaxy S6, Galaxy S6 edge, Galaxy S6 edge+ and Galaxy Note5 phones, when paired with the Samsung Gear VR headset, provide an untethered, fully-immersive experience with 360-degree content for a mobile VR experience that enables people to enjoy an ever-growing library of premium and entertaining games, apps, photos and videoswherever they are. Samsung is the Official Smartphone Partner of the Rio 2016 Olympic Games. 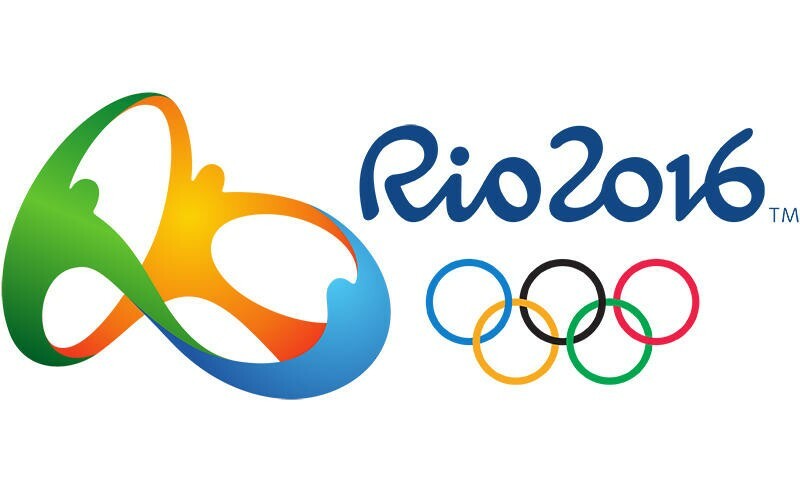 The Opening Ceremony of the 2016 Rio Olympics is Friday, August 5, on NBC.